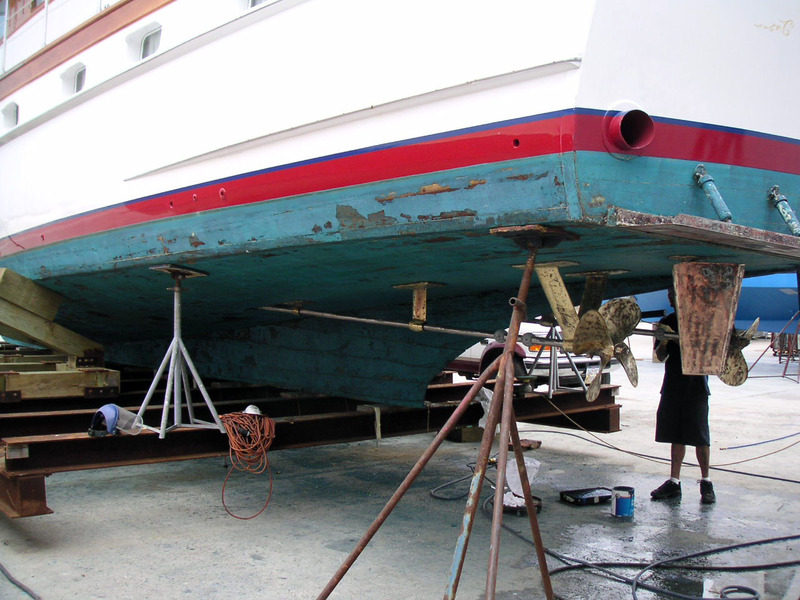 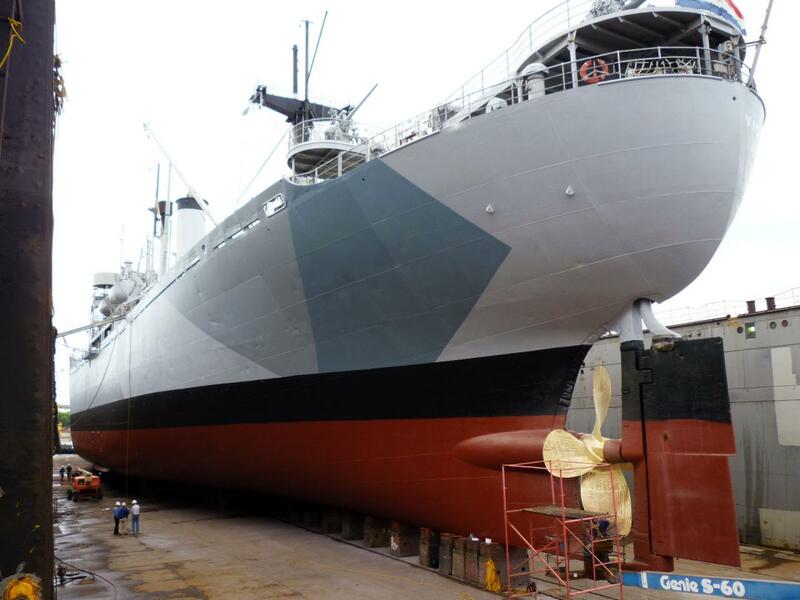 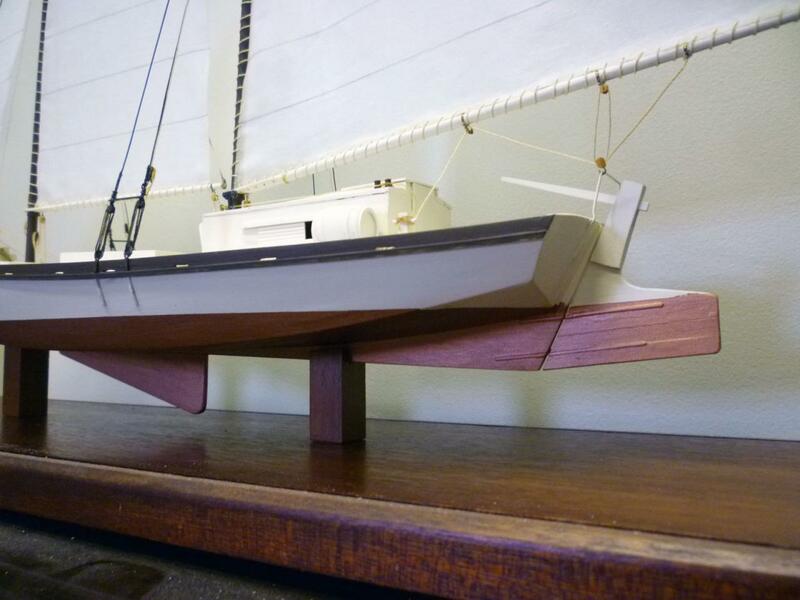 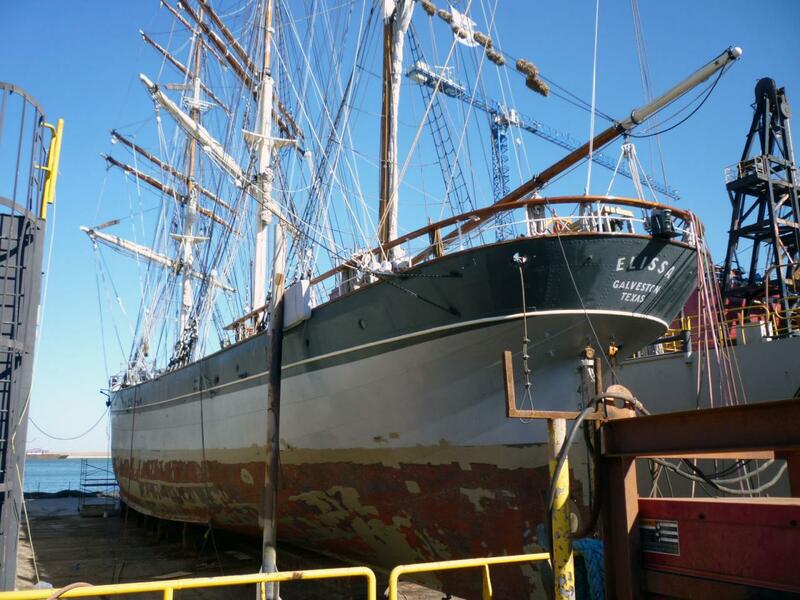 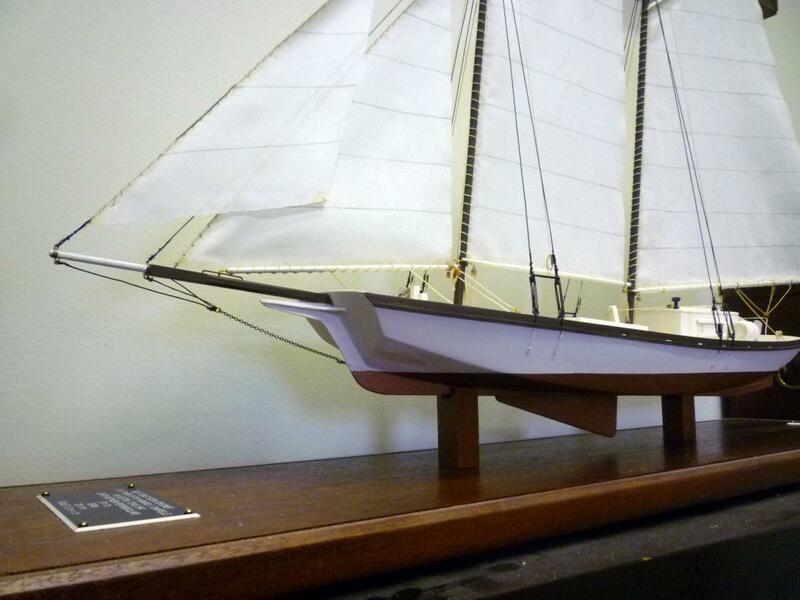 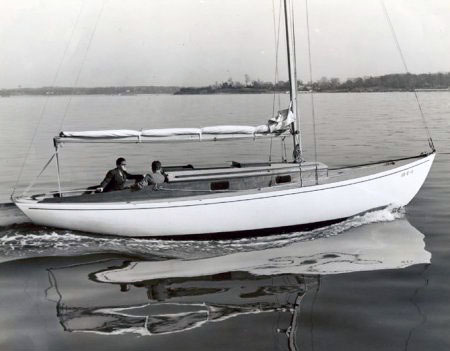 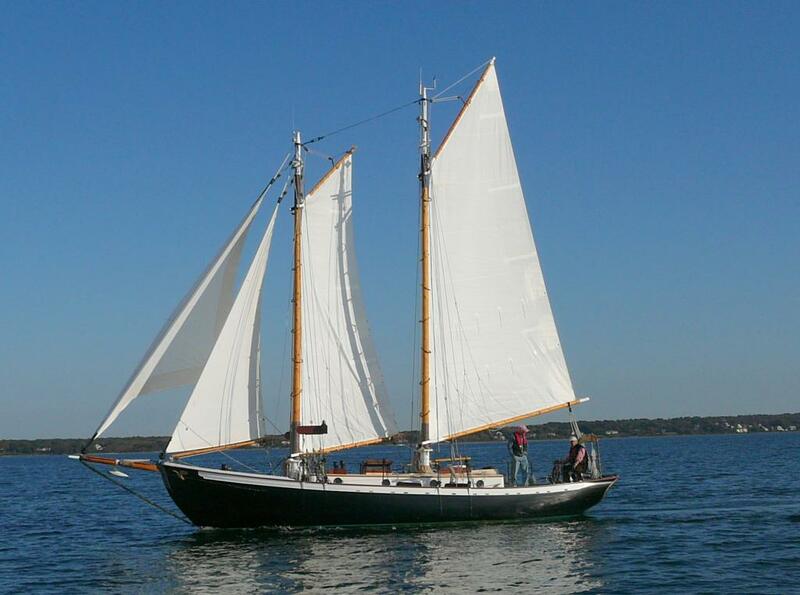 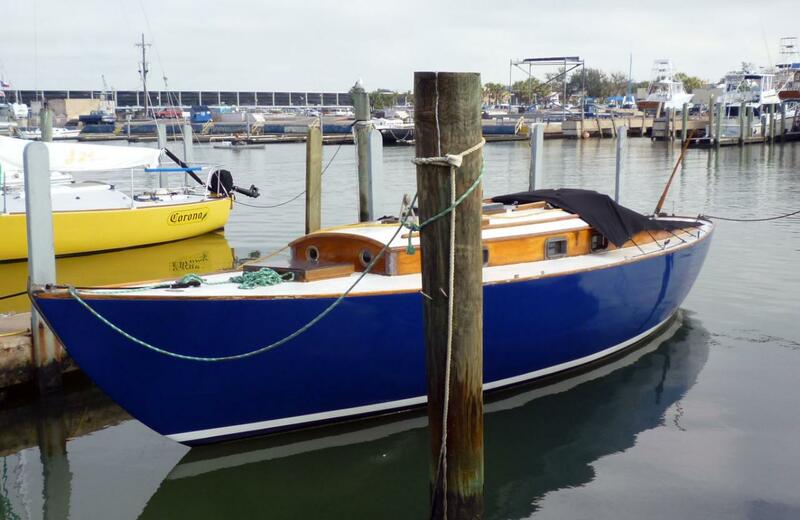 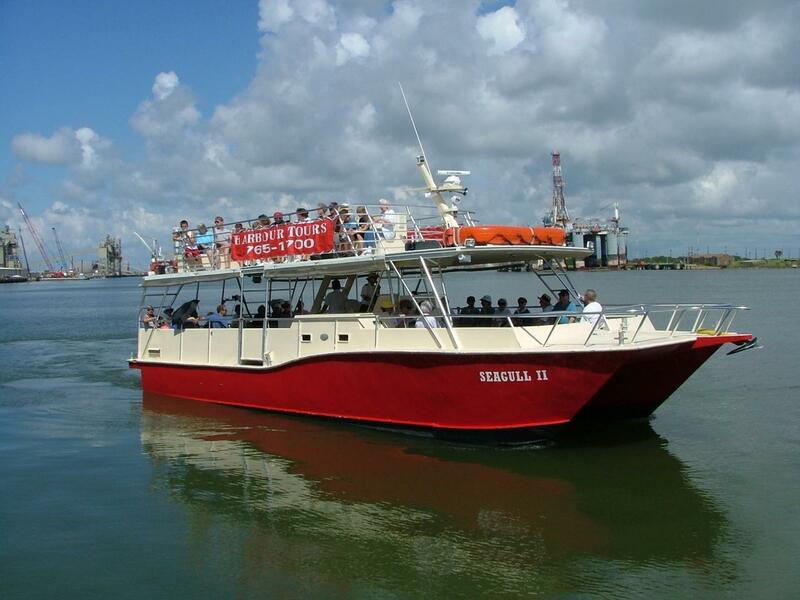 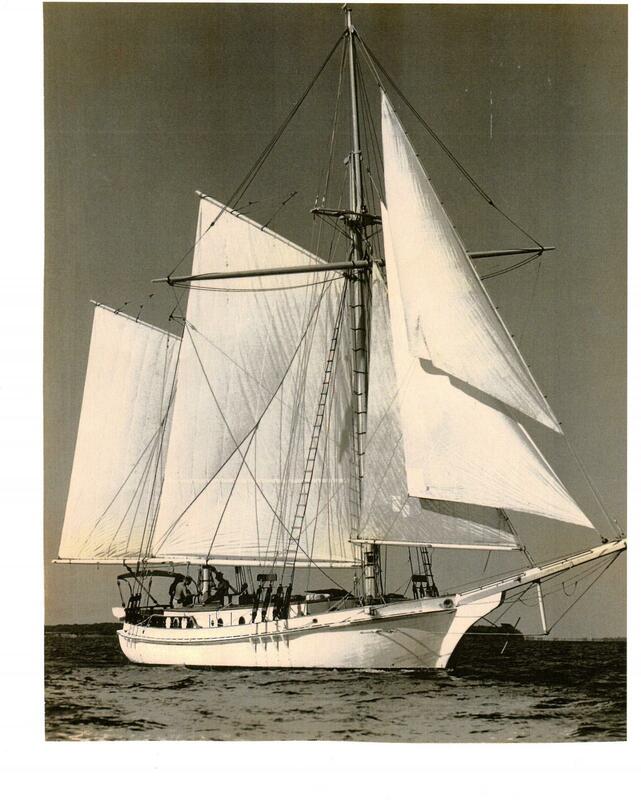 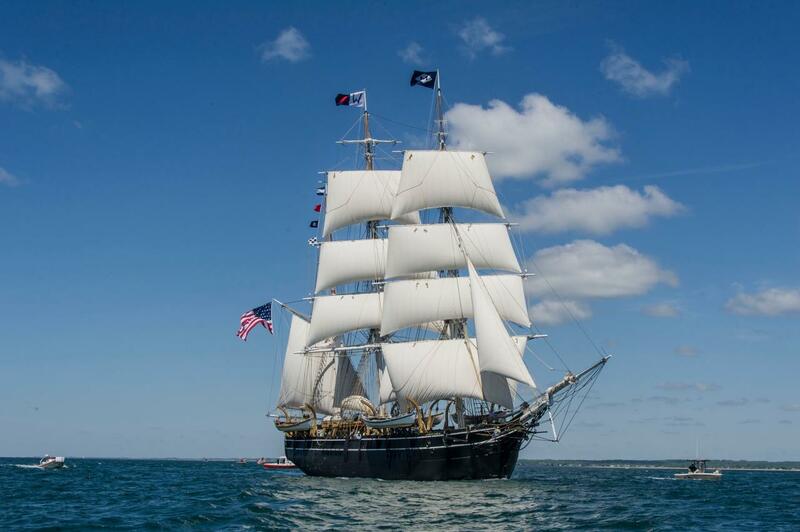 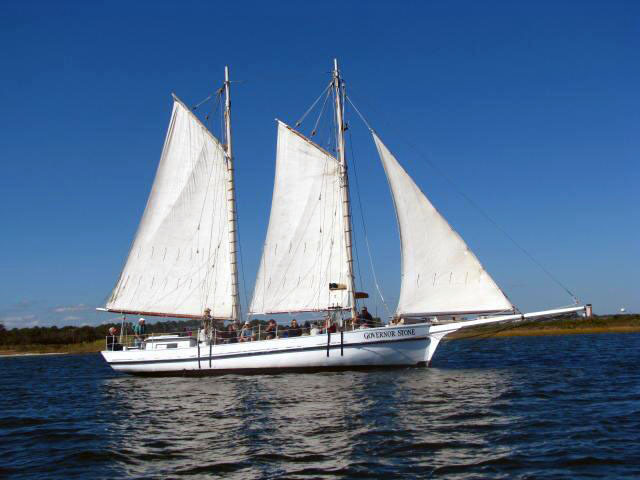 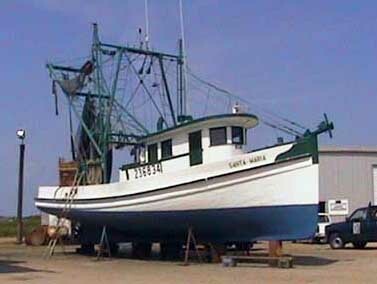 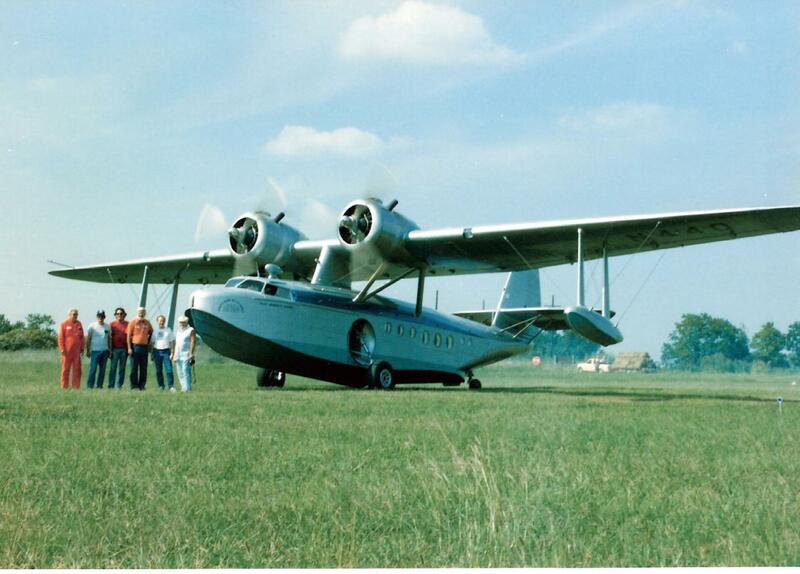 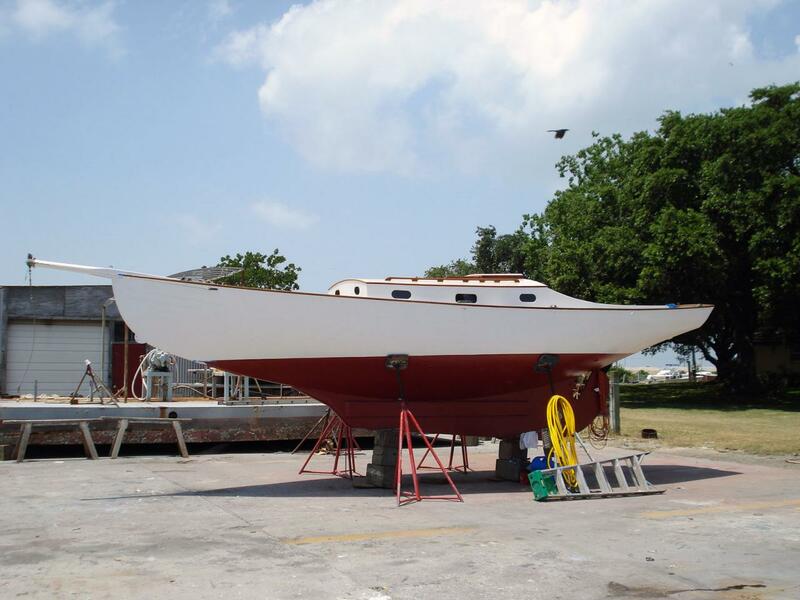 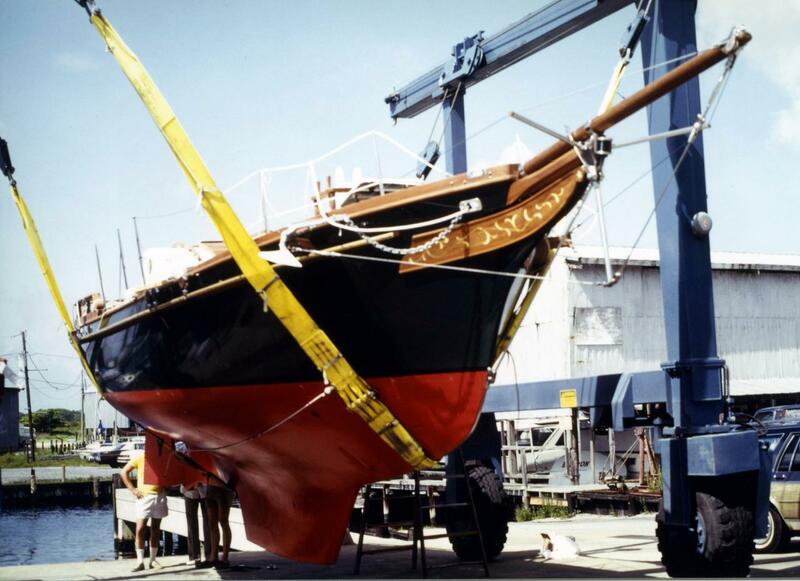 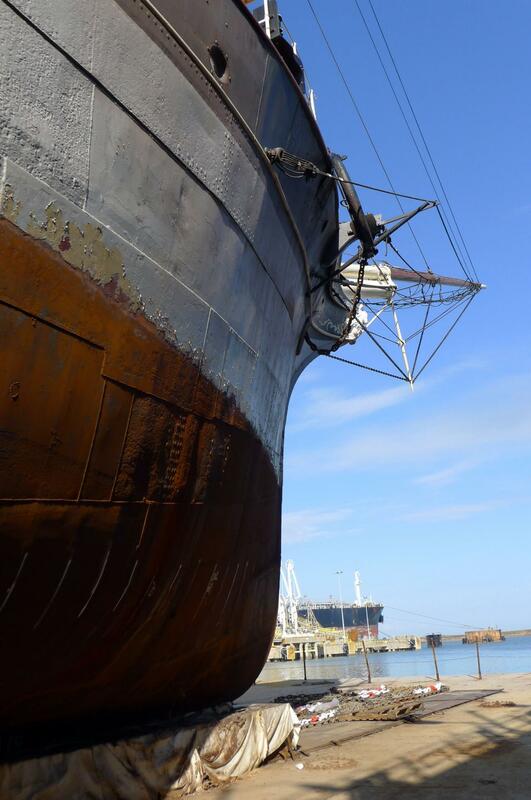 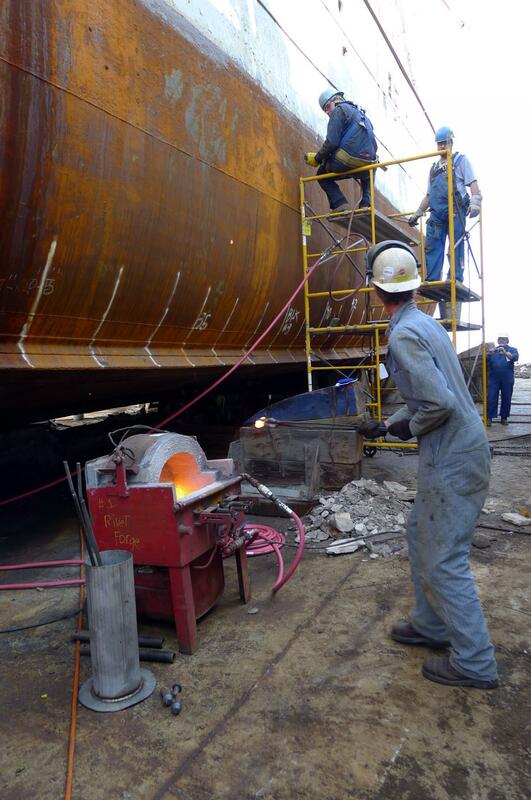 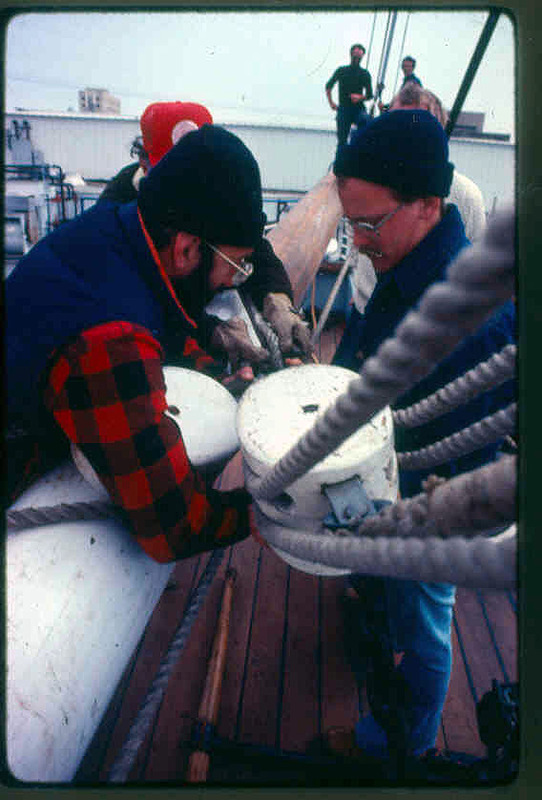 Historic Ships and Boats has assisted in the operation, maintenance, and restoration of all types of vessels. 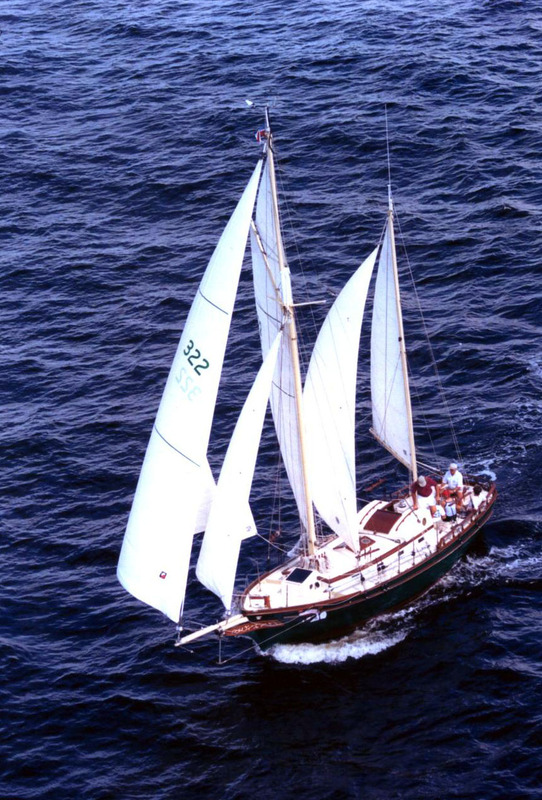 From a 450-foot World War II Victory ship to more modest classic yachts, we have the experience to help guide your project. 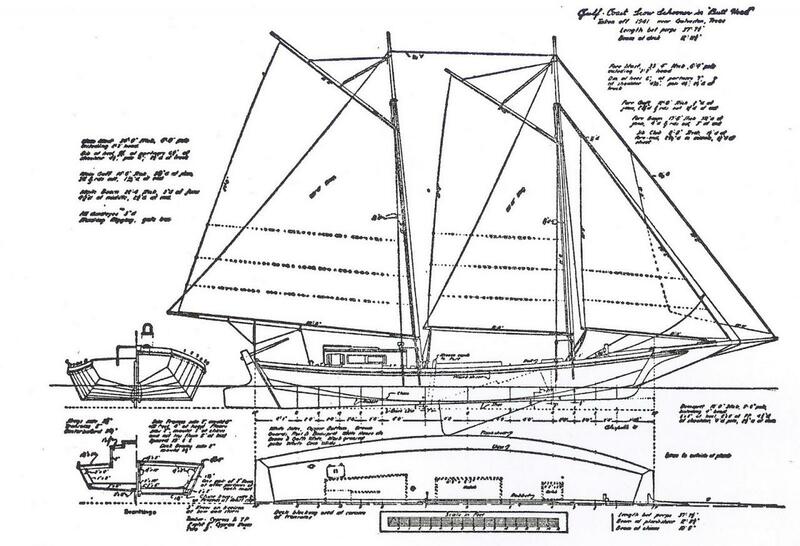 Please click on a thumbnail to learn more about each vessel.